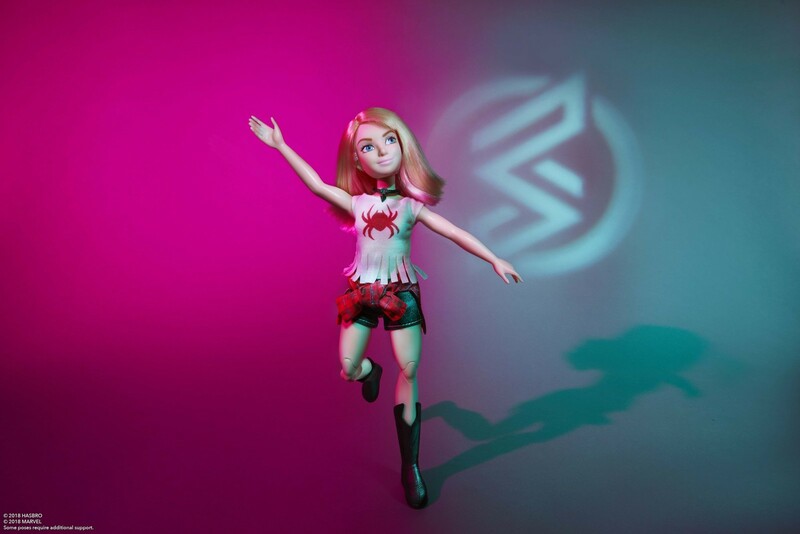 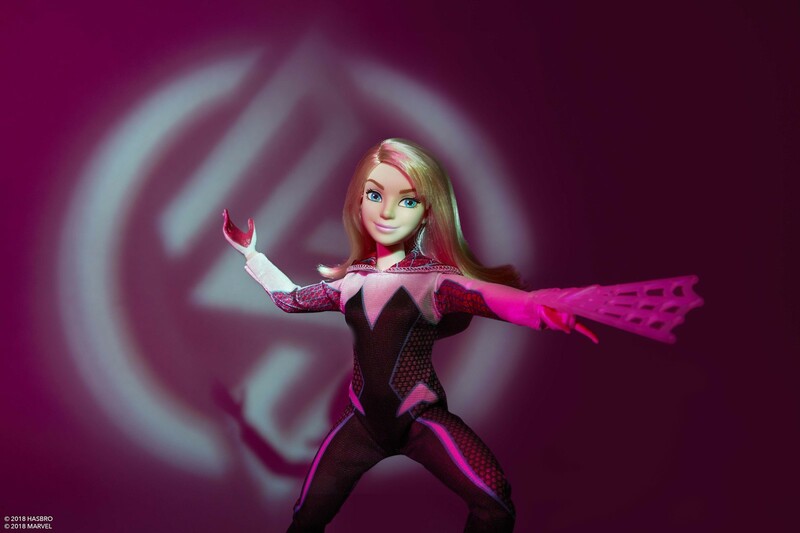 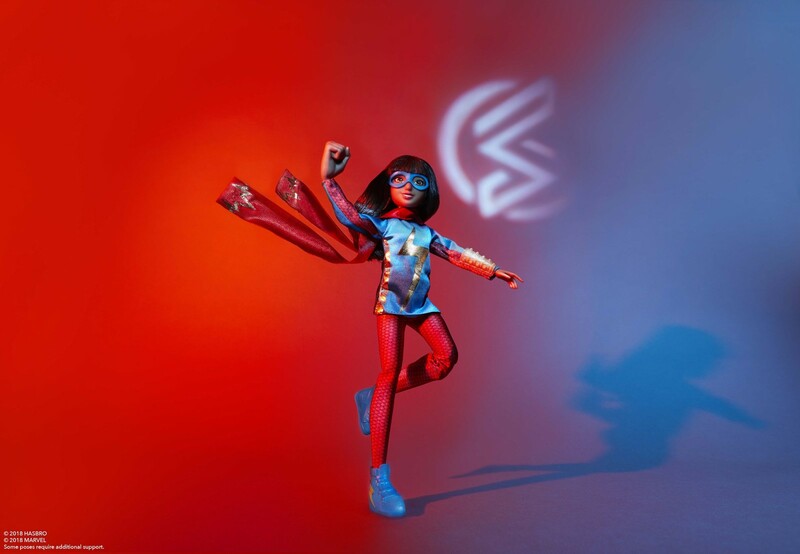 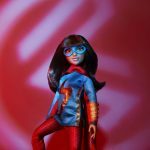 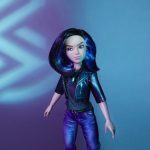 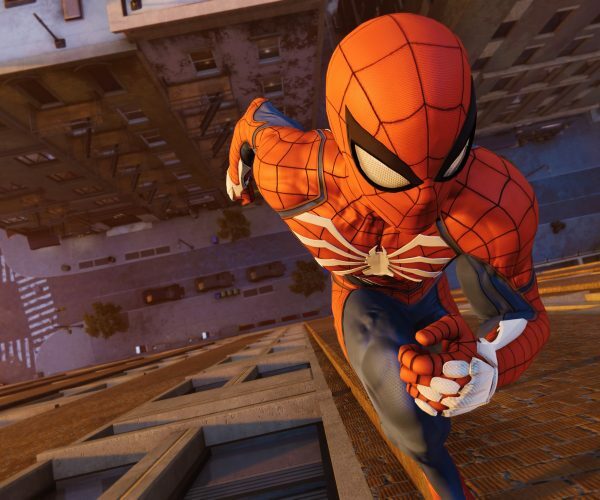 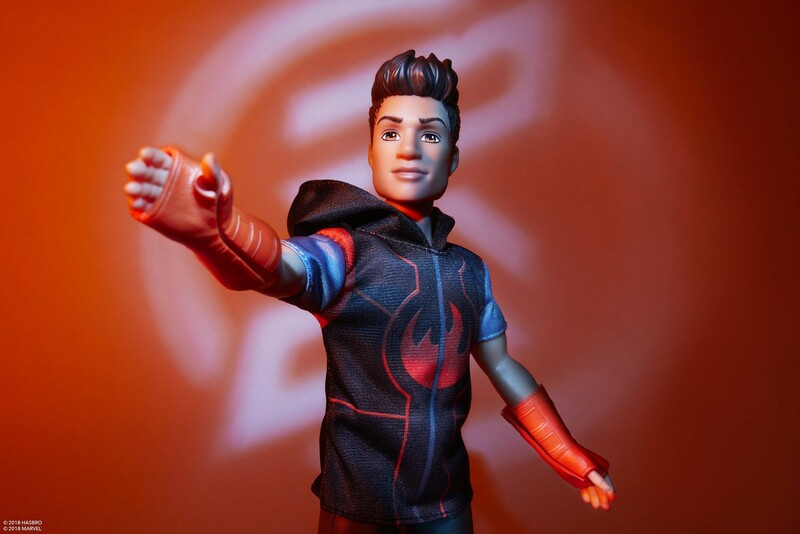 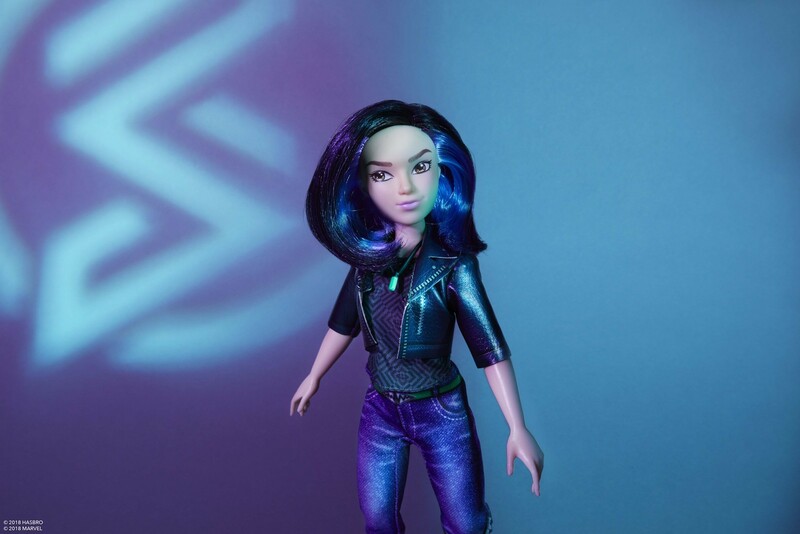 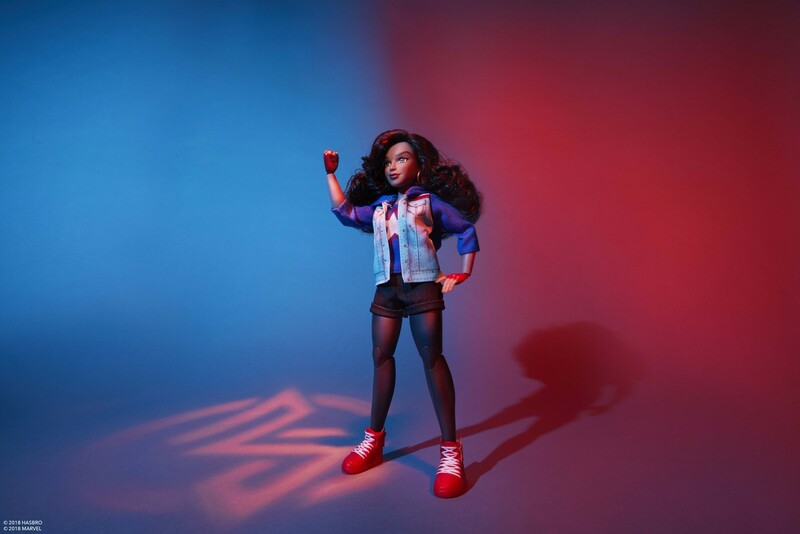 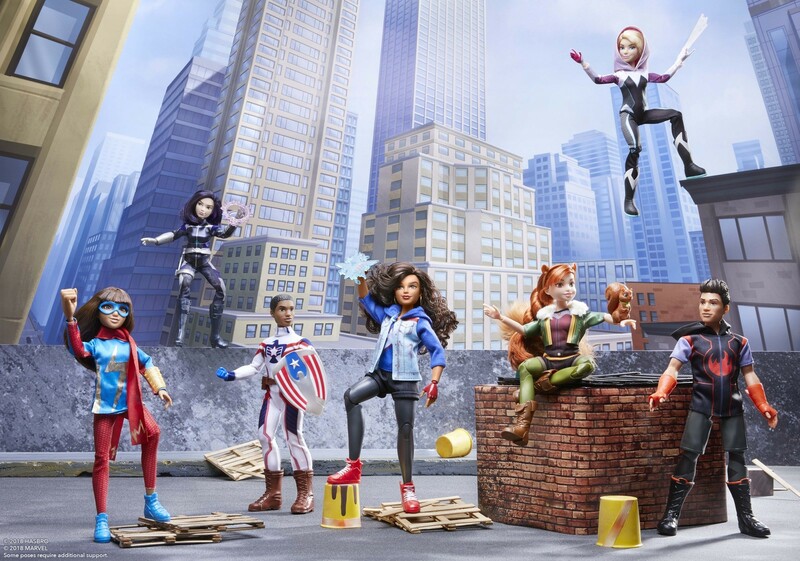 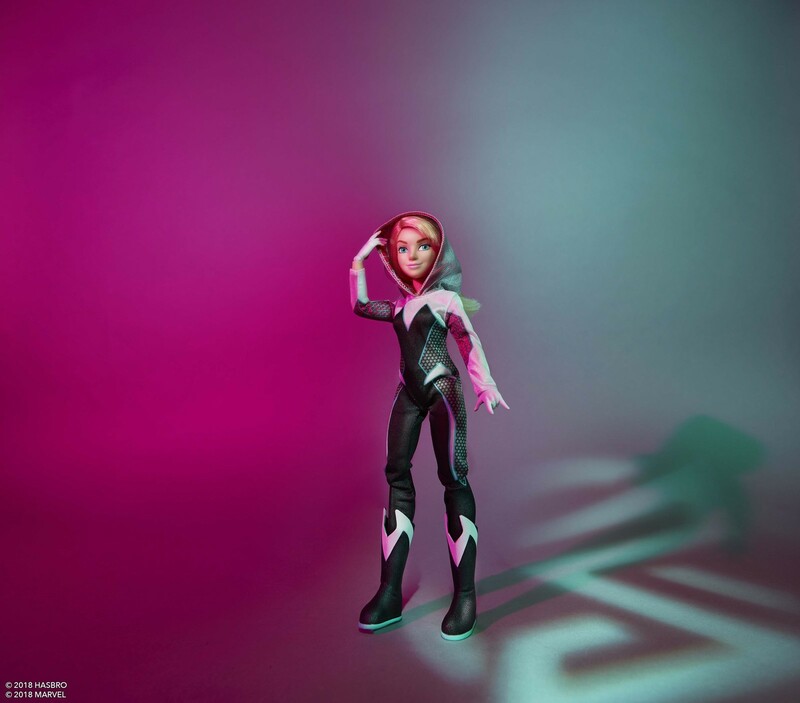 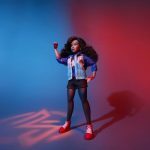 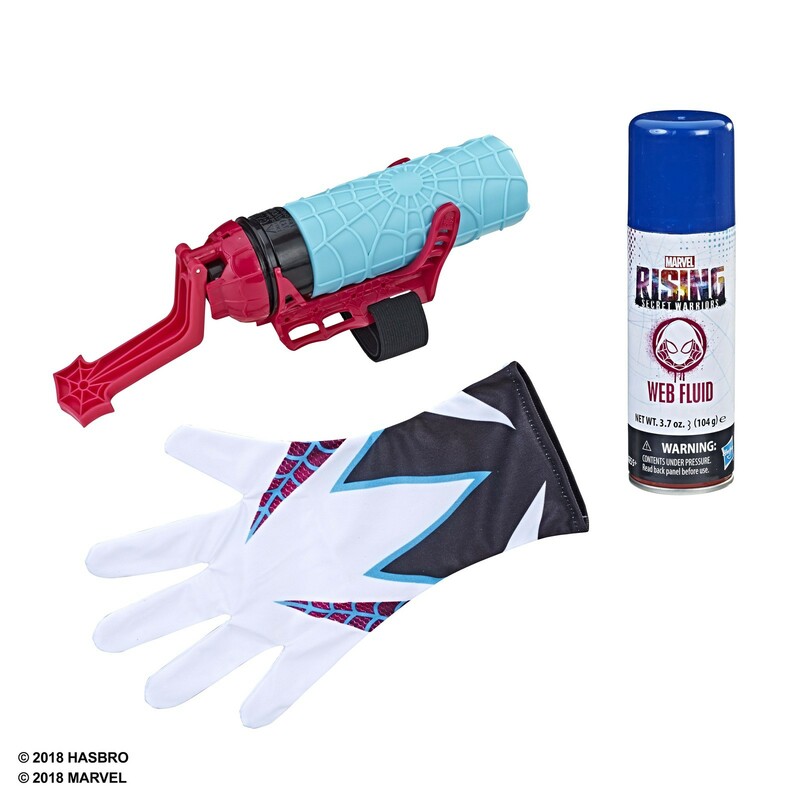 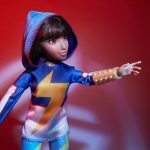 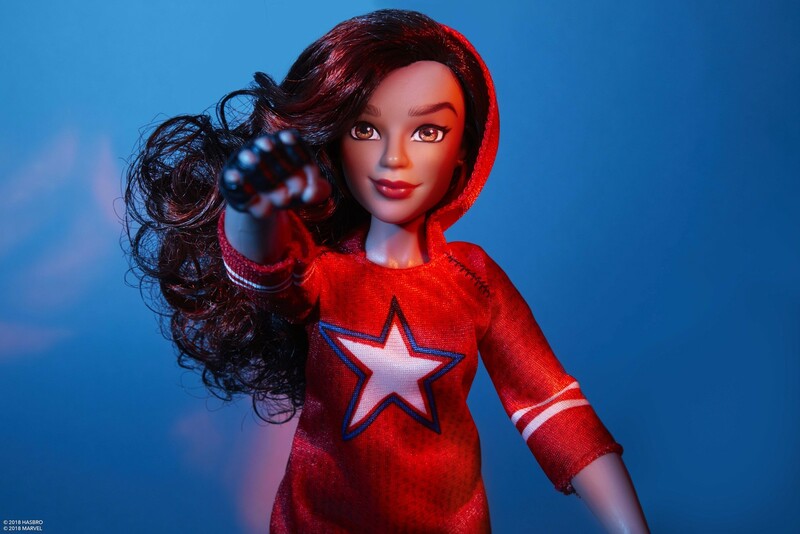 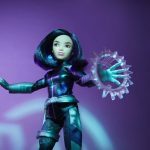 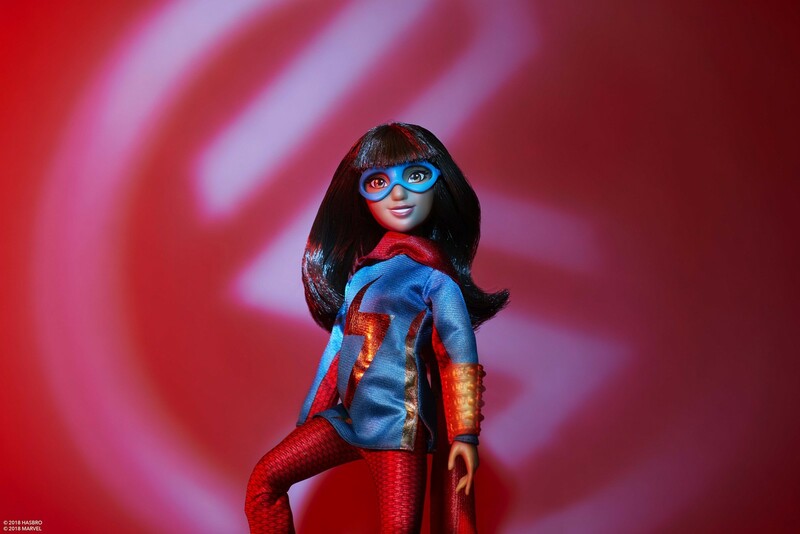 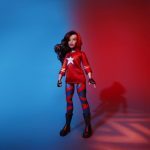 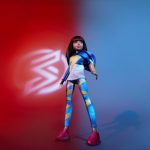 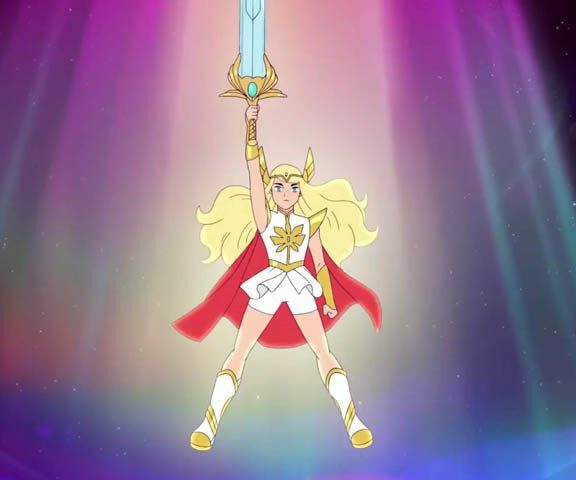 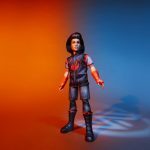 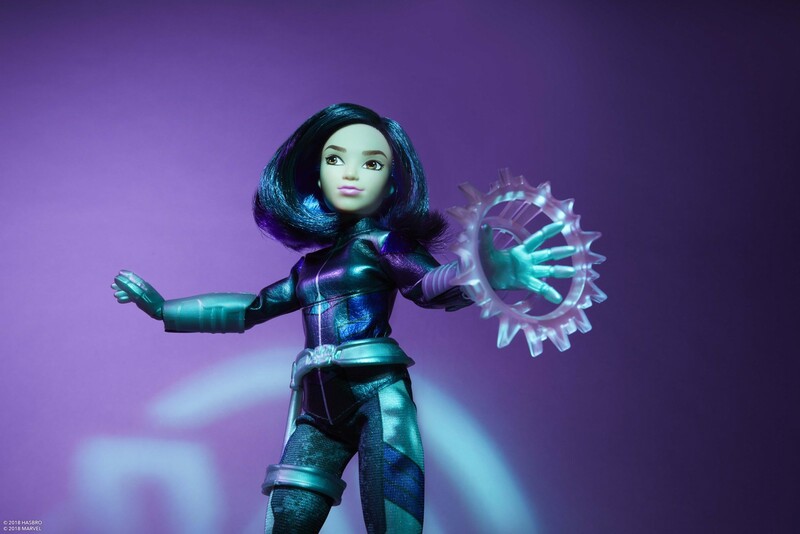 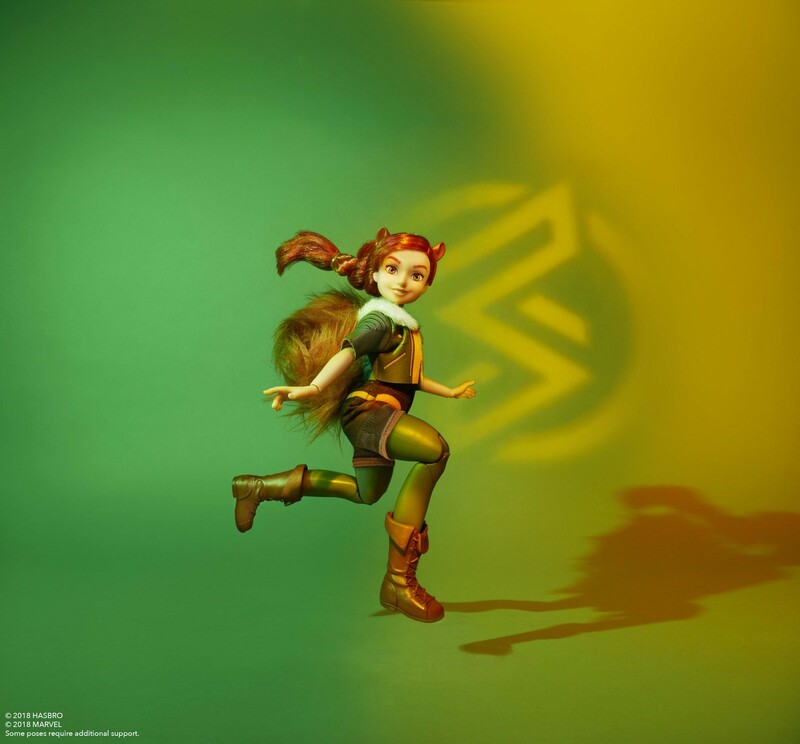 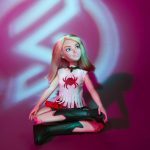 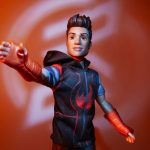 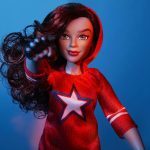 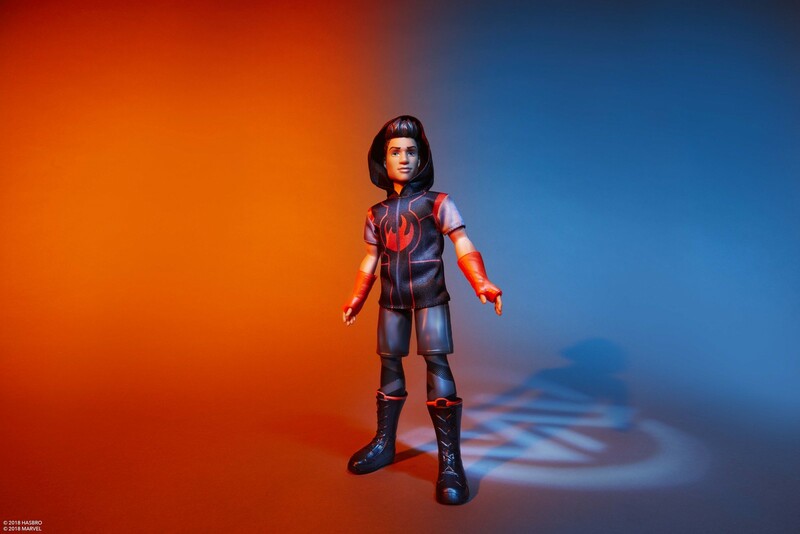 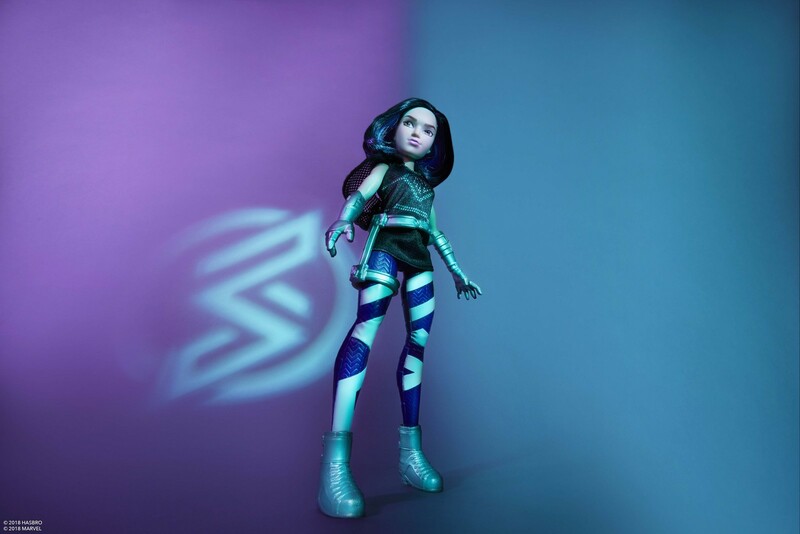 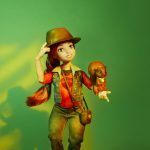 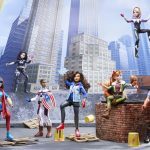 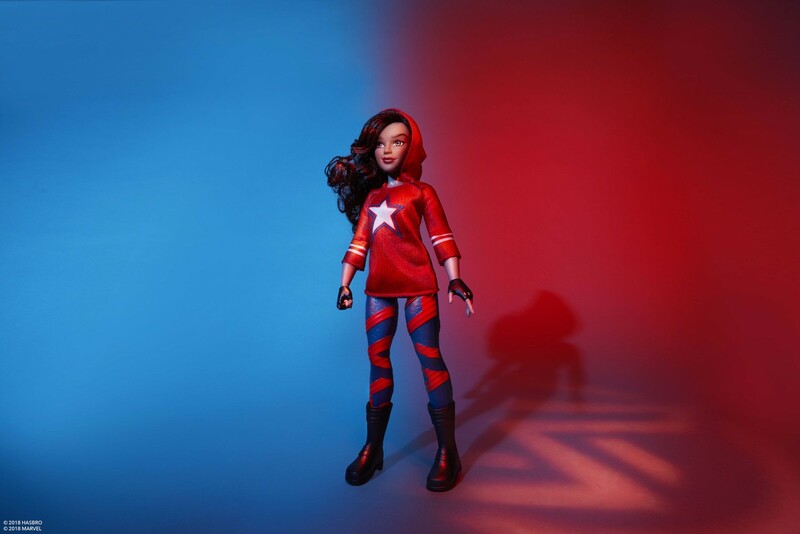 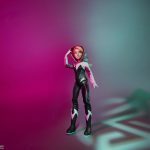 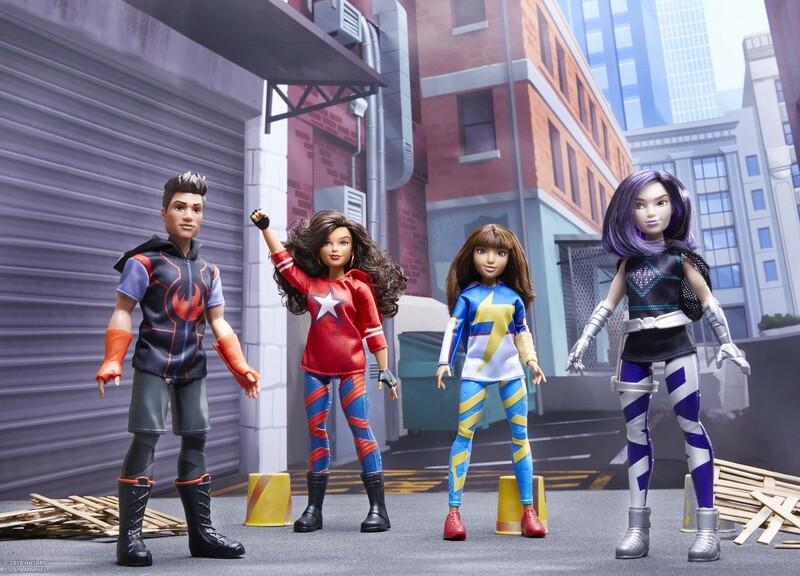 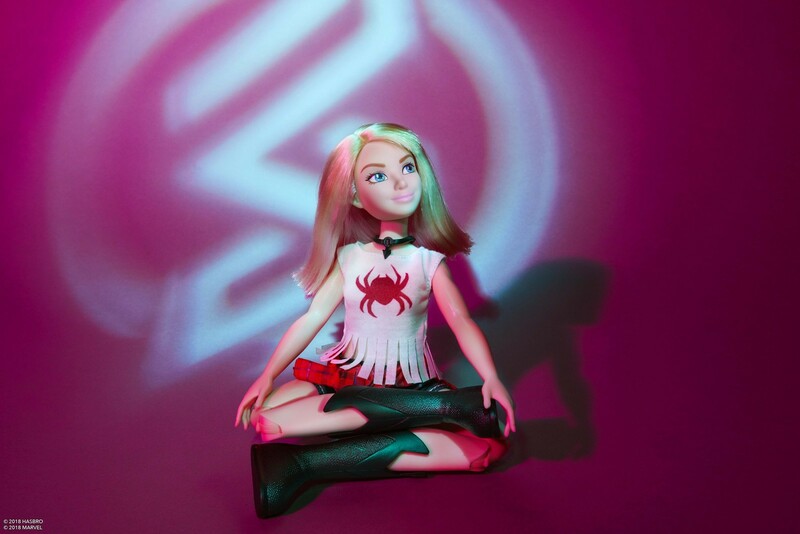 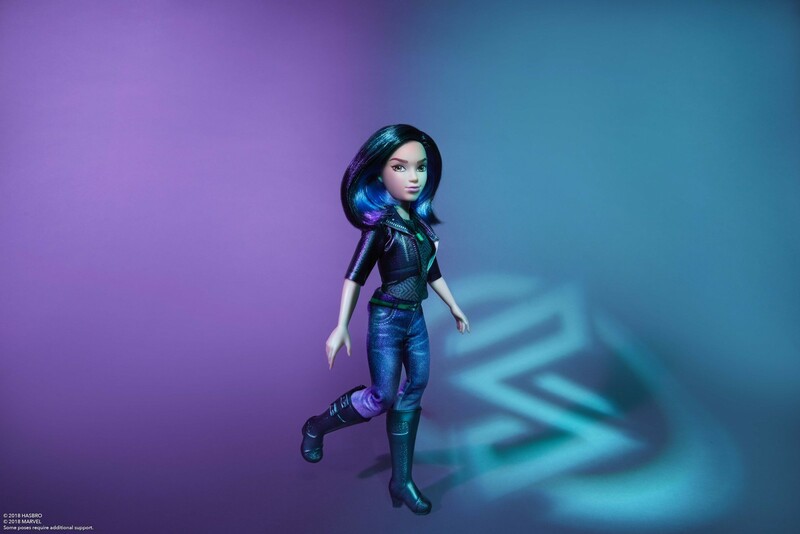 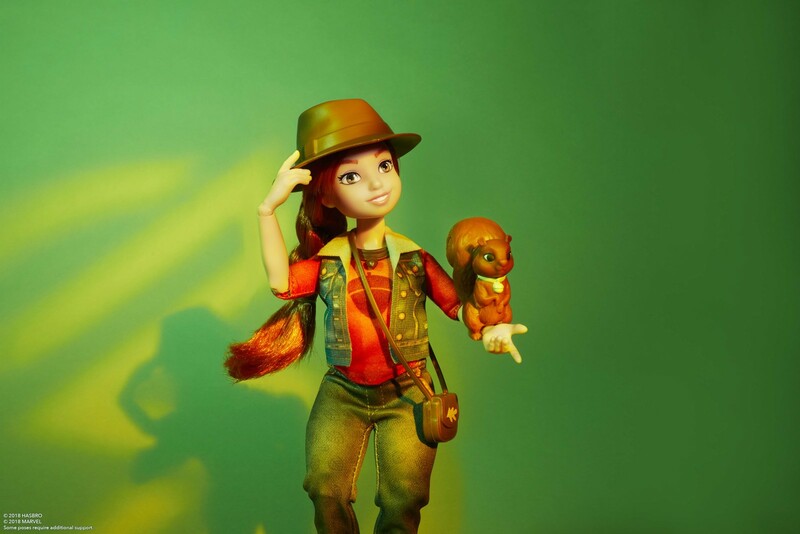 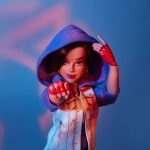 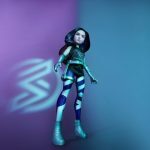 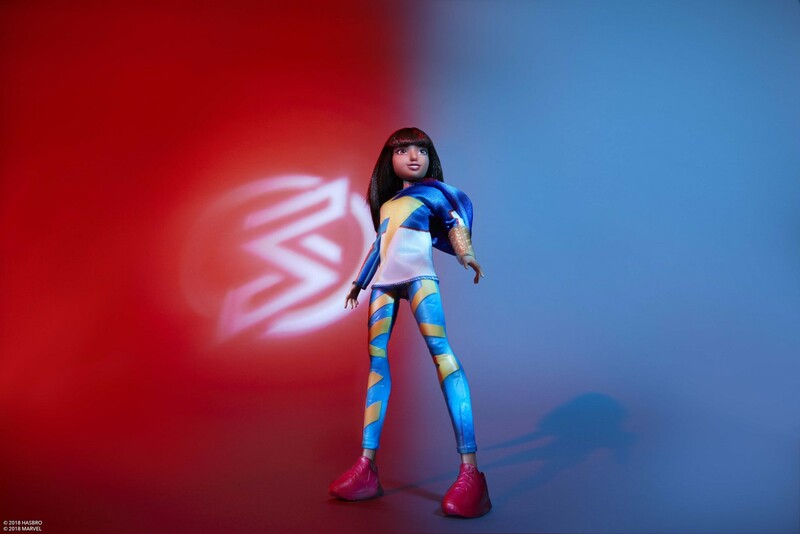 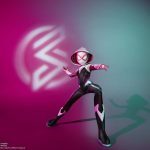 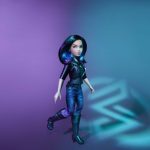 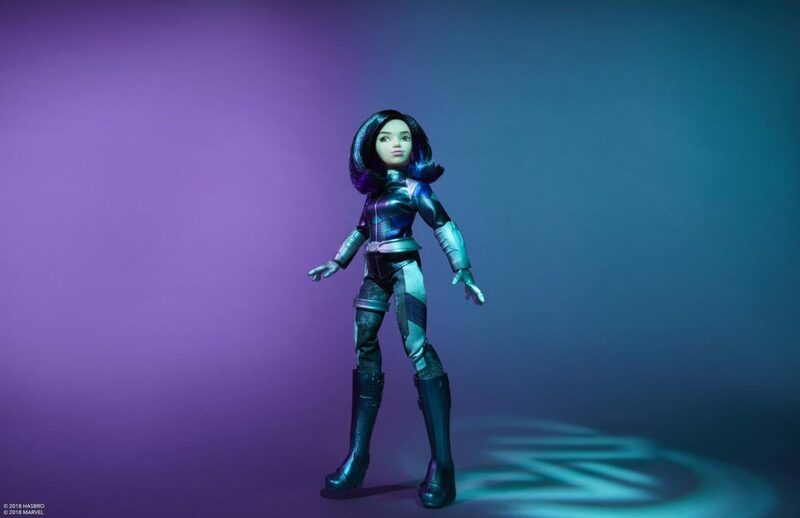 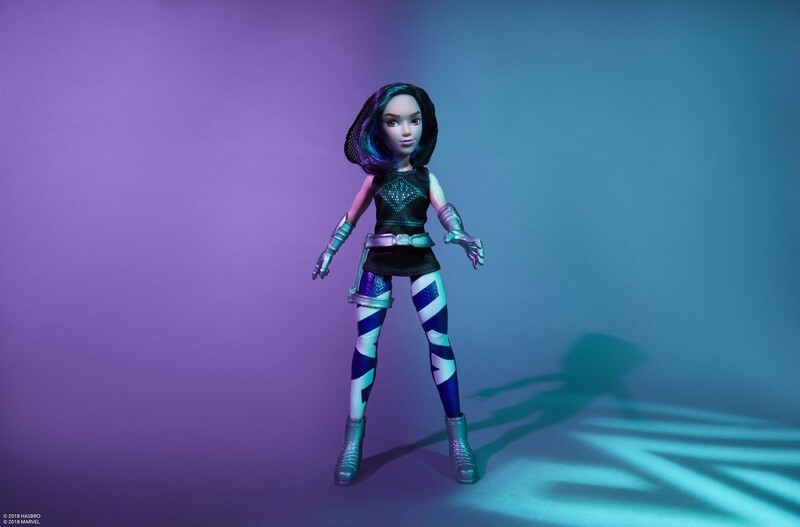 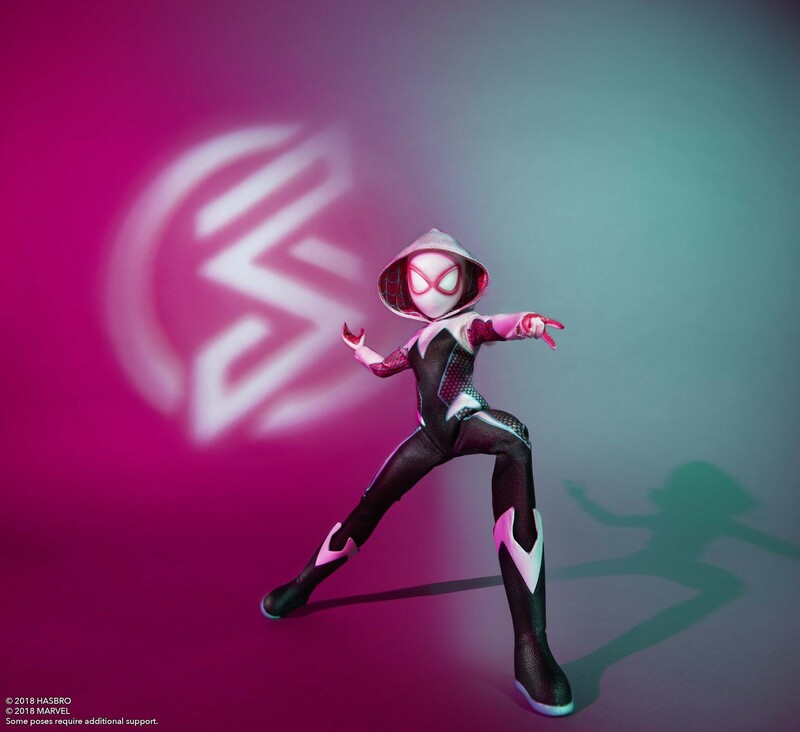 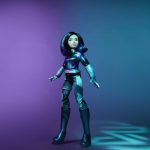 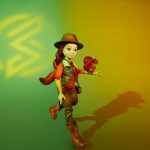 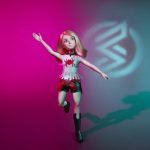 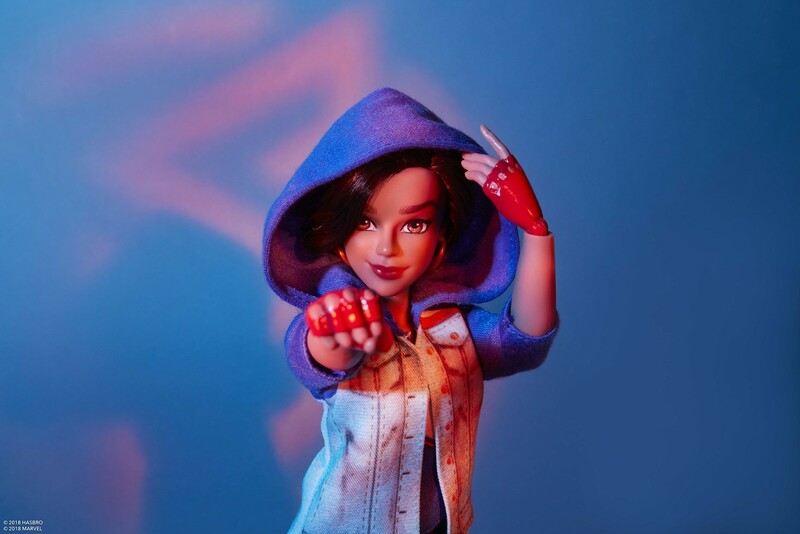 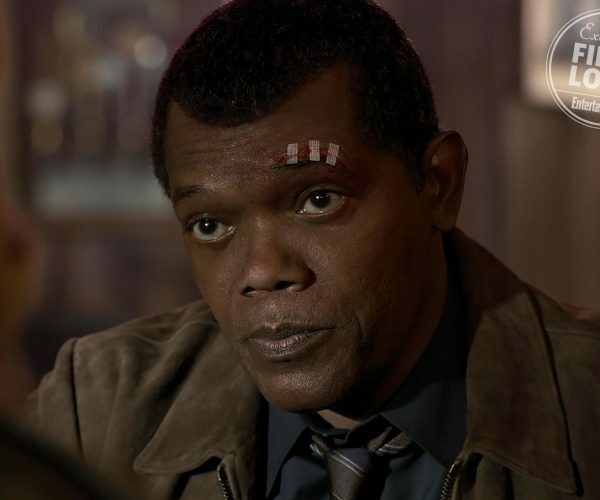 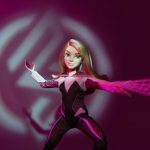 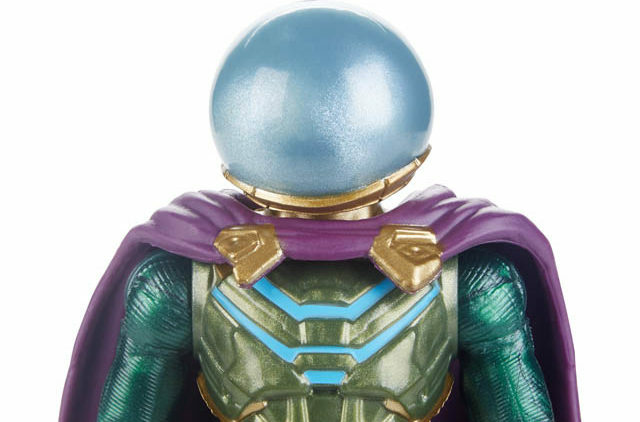 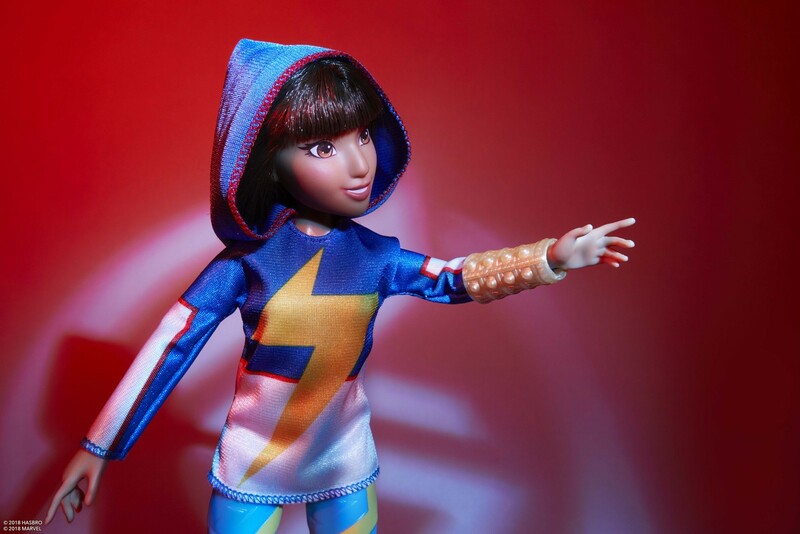 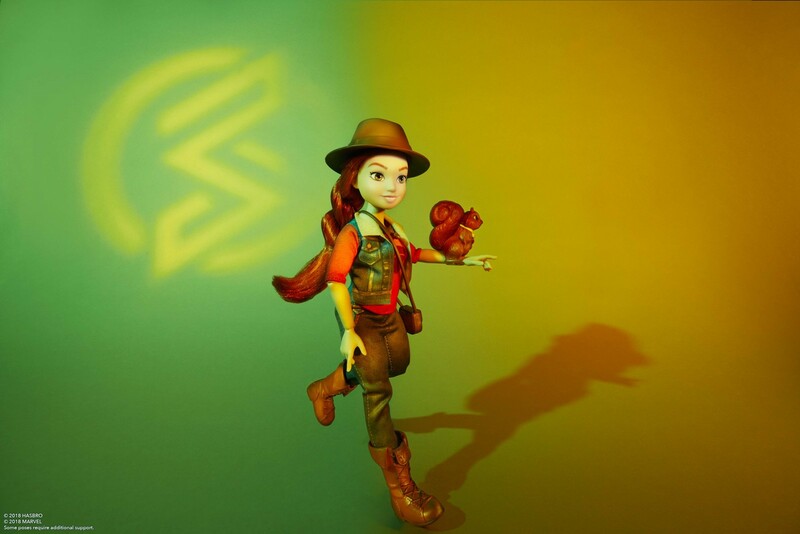 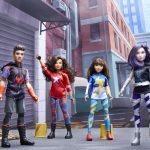 Hasbro is teaming up with Marvel for a new line of 11-inch Marvel Rising dolls. 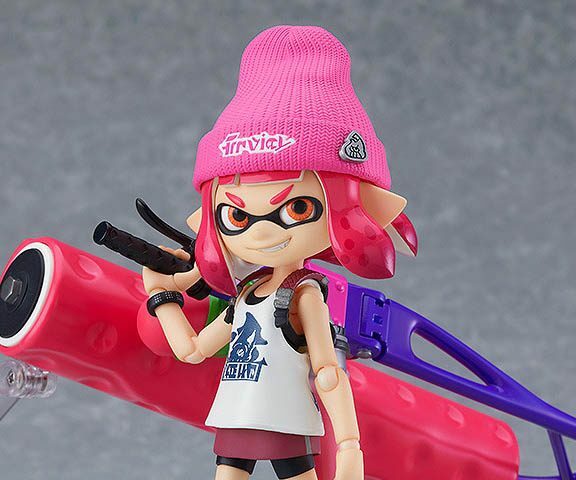 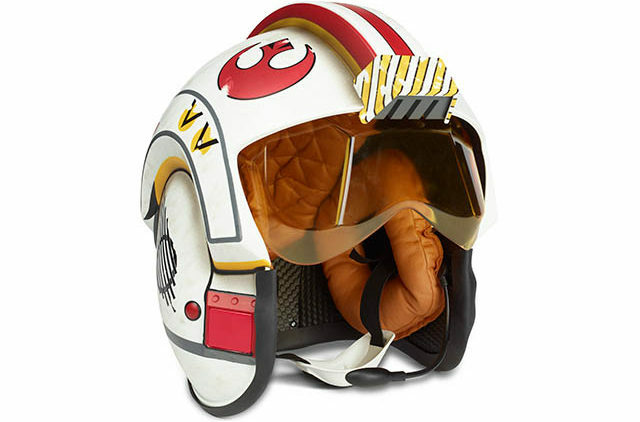 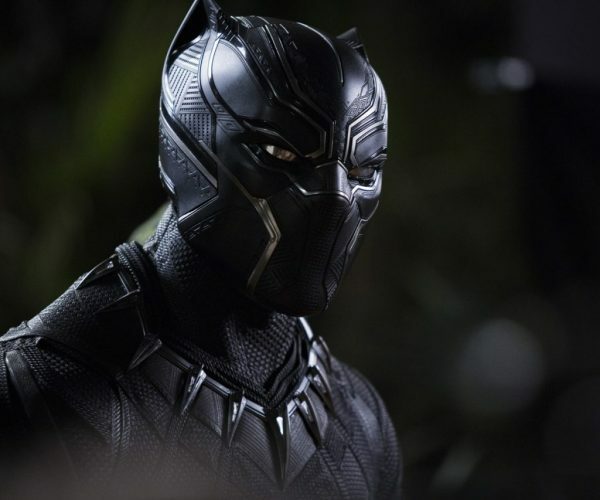 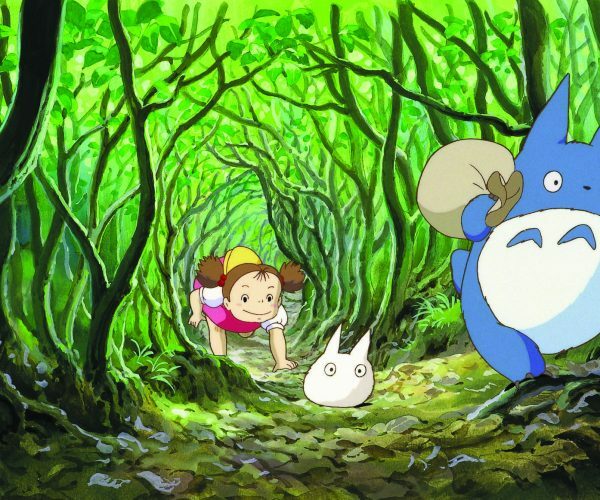 The new line will see your favorite characters in a variety of outfits, but all of them will share pasability, soft goods (i.e. 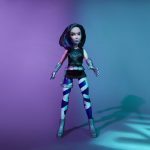 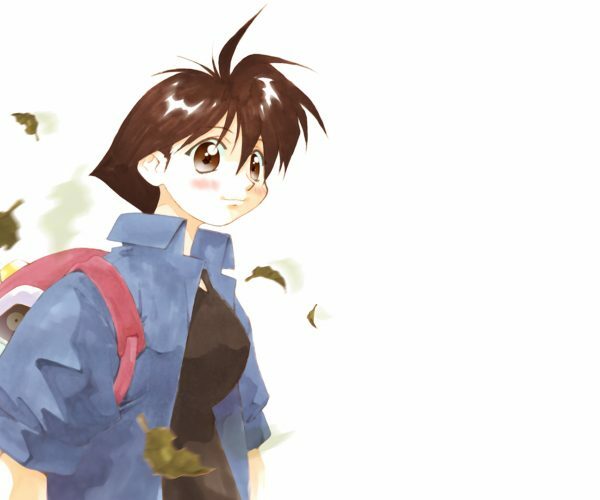 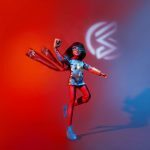 real clothes), rooted hair and more features. 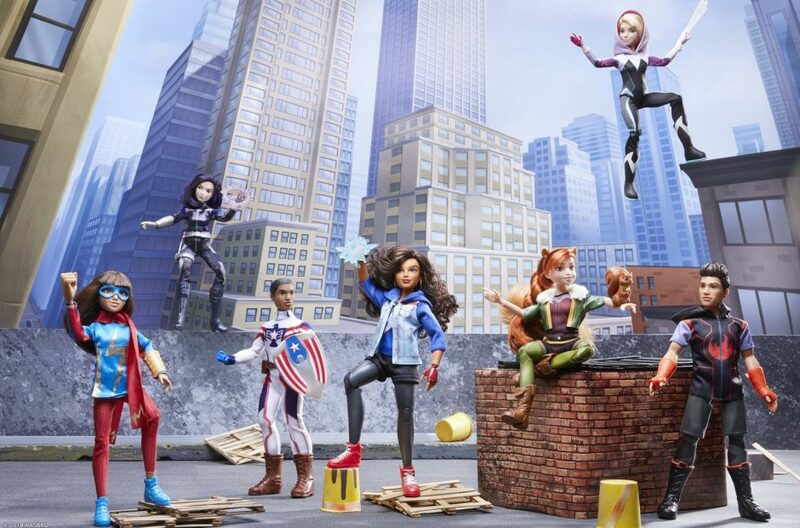 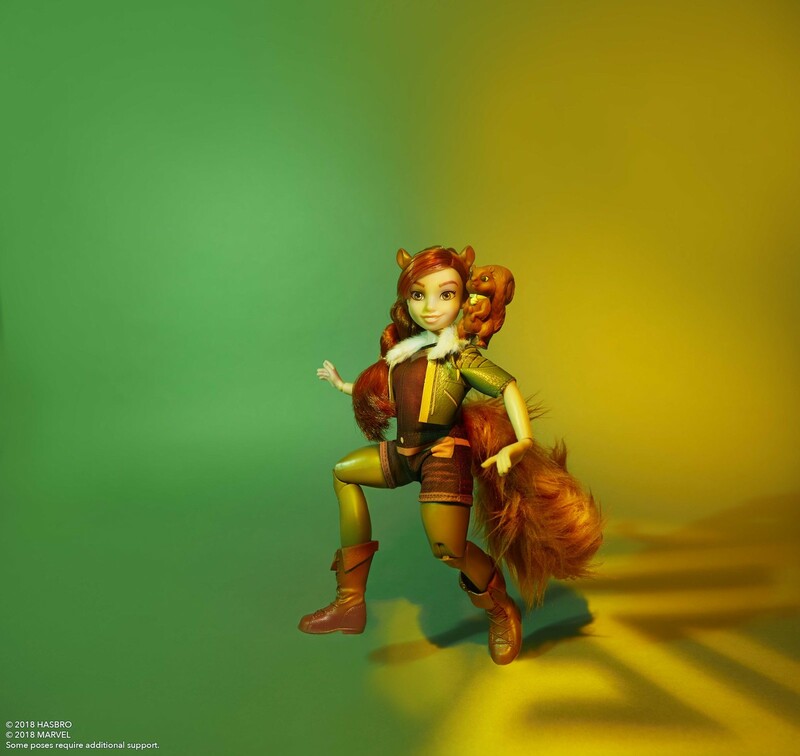 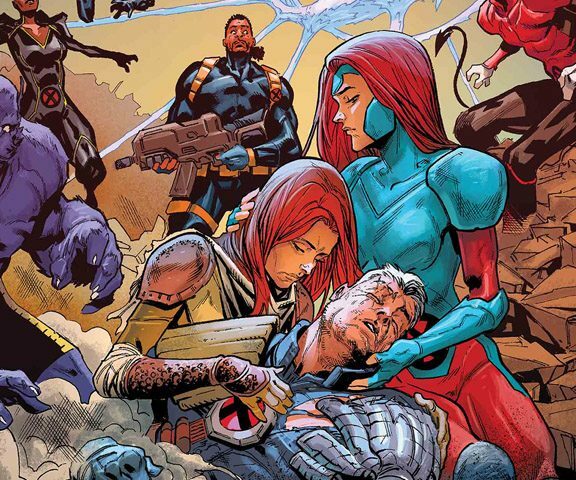 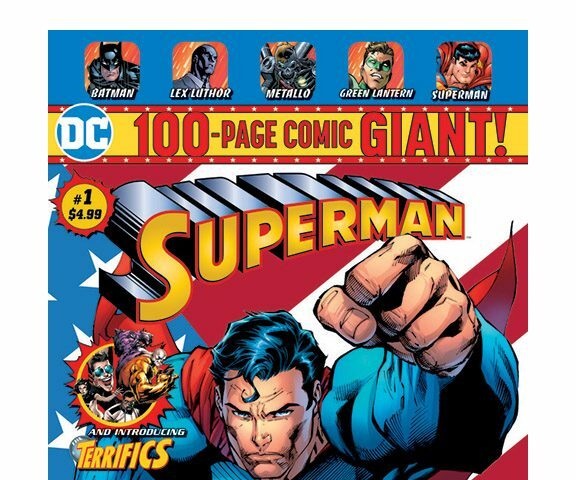 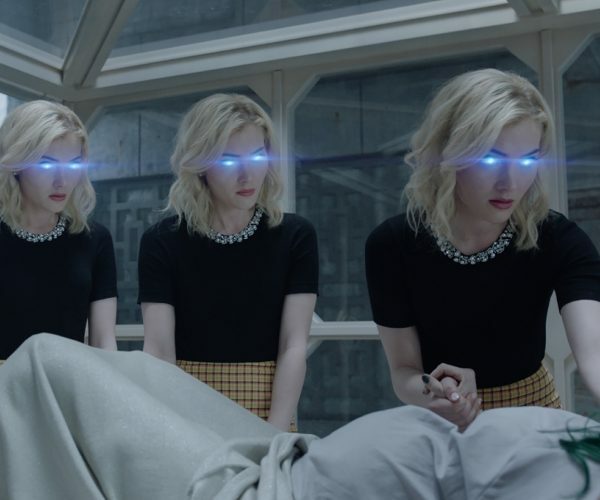 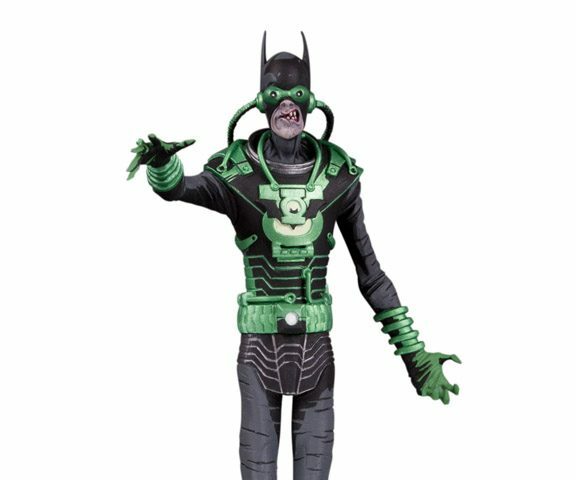 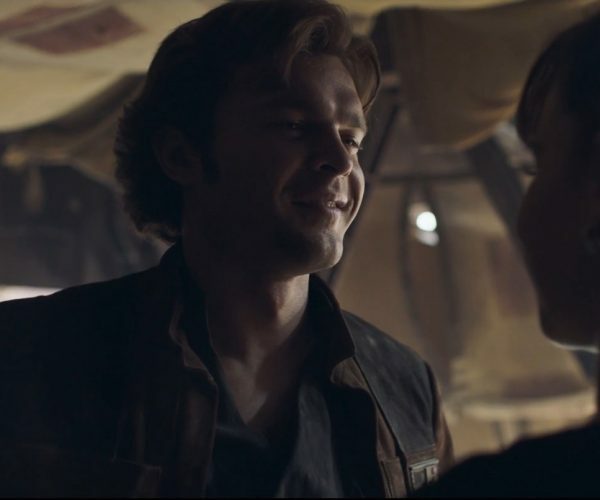 This looks like it will be a fun line, and I think we can all agree if we pick up at least one doll it’s going to be Squirrel Girl.